Thursday 11th September 2014 at 7.30pm will see the commencement of a new year at inSIGHT ACADEMY, a course which will provide a deeper level of teaching made accessible to churches and individuals to enhance personal and ministry growth. Here are some student testimonies from 2013-14. View the Prospectus for 2014-15 for all relevant information. Print off the Application Form on page 4 and enrol by completing and sending it together with your payment to the inSIGHT enrolment office. We relish the thought of you joining us and the stimulating teachers we have lined up for you! On this venture we have joined in co-operation with Sharon Church, Moston, Manchester which is the Academy venue. The Bible study is useful for small groups or if you wish to study privately, you can skip over the leader notes. It is an easy way into study from the beginning and after the first 5 studies, it starts to get a little deeper. 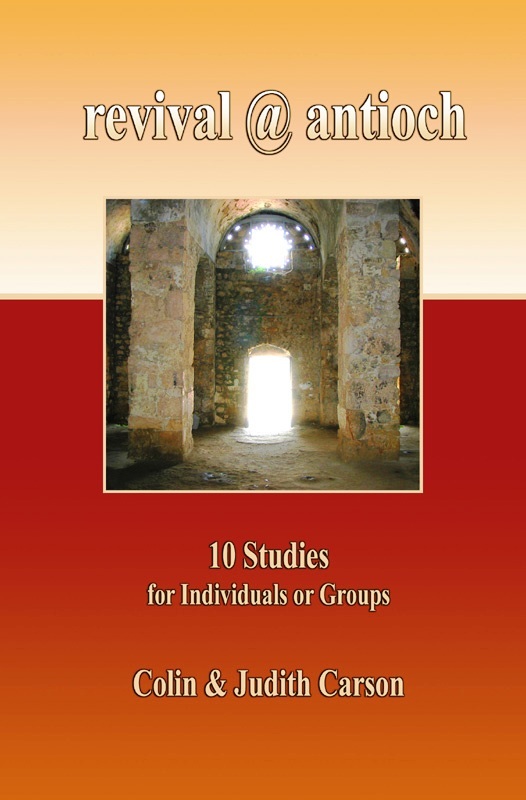 The study centres around the way the first Christian church, located in Antioch, interacted with their cultural surroundings and engaged the dynamics of the Holy Spirit into their everyday living, post Jesus. This was a new fresh, vibrant expression of 'church' - the Kingdom of God. We believe this pattern is relevant and effective for us to implement today, whether as a church or an individual member of church or society. We can walk the world with a life message! We trust you will be excited with the message, excited with the church and excited with the community around us. LIFE APP take home sheets for group members are available for the group leader to access and print off.